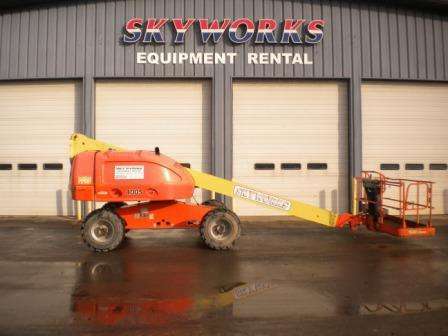 Skyworks® Technicians are factory trained to provide meticulous service to all of our Rental Fleet and Customer Owned Equipment like new and used aerial lifts & work platforms, scissor lifts, telehandlers, forklifts and others. 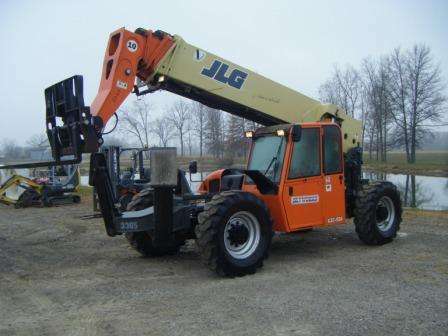 We are qualified to service most manufacturer brands such as Mustang, SkyTrak, Terex, Lull, JLG & Genie and their large variety of Boom Lifts, Scissor Lifts, Forklifts and many other types of construction equipment we sell at our locations throughout New Jersey, New York, Ohio, Virginia and Pennsylvania. 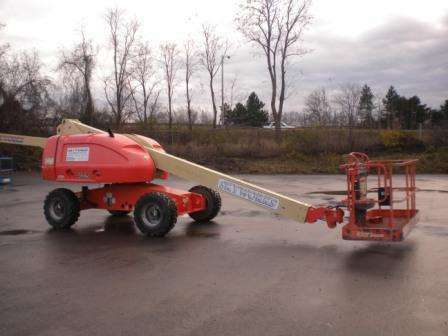 In order to better serve our customers we also have a 24 hour emergency breakdown hotline and equipment service trucks at all of our NY, NJ, OH, VA and PA locations for on job site repairs. Minimize equipment downtime and maximize productivity with a preventative maintenance or service contract. Make sure your equipment is safe and within requirements of OSHA and ANSI with a quarterly and annual inspection contract. Please contact one of our Skyworks® locations for any of your service needs for new or used forklifts, telehandlers, scissor lifts, boom lifts, aerial lifts, aerial work platforms or other machinery.